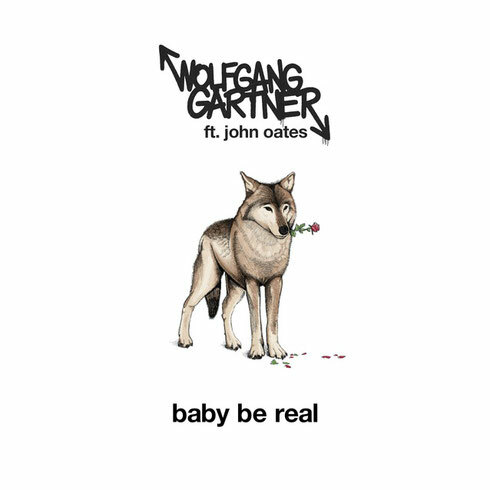 Wolfgang Gartner has teamed up with Rock & Roll Hall of Famer, John Oates, one half of the duo Hall & Oates, for Gartner’s latest single ‘Baby Be Real’. The 80s-inspired groove showcases the same nostalgic, dancefloor-driven sonics Gartner produced on his last album ’10 Ways To Steal Home Plate’, coupled with Oates’ vocals encouraging listeners to keep it real. John Oates embarked on a solo career in 1999 and has since recorded five solo albums and the 2015 DVD docu-concert ‘Another Good Road’. Influenced by R&B and folk music while growing up near Philadelphia, he was named a BMI Icon in 2008 and founded the 7908: The Aspen Songwriters Festival in 2010. In 2016, Hall & Oates received a star on the Hollywood of Fame.